Have you been waiting to learn how to grow sprouts for awhile? 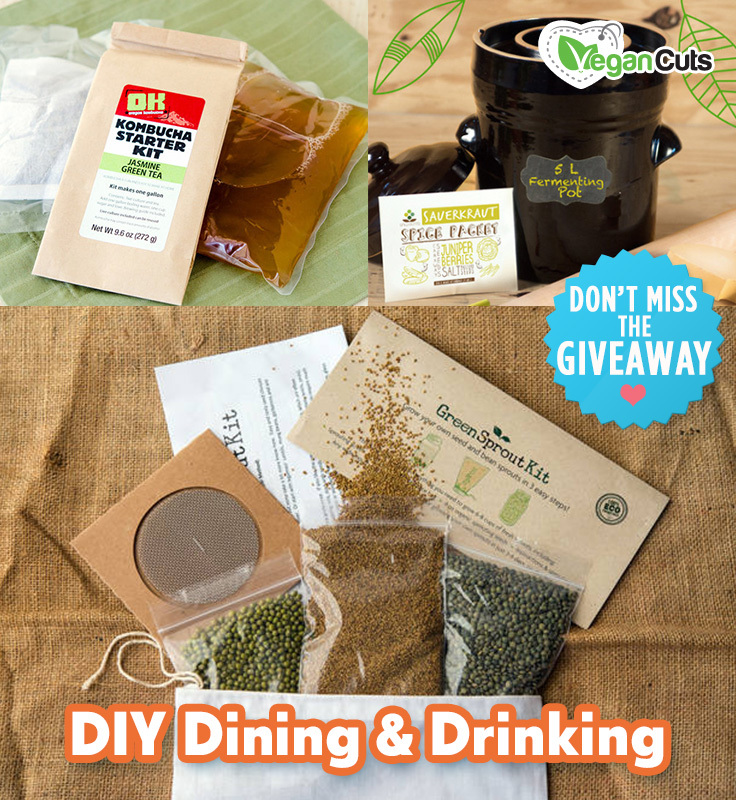 The easiest way to grow sprouts at home is with a kit. 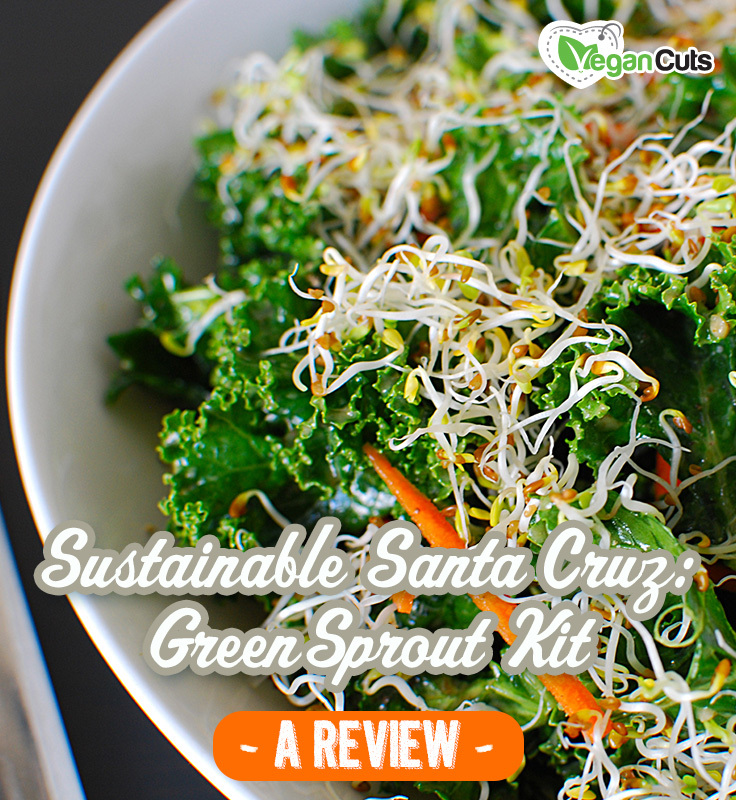 I’d recommend the Sustainable Santa Cruz’s GreenSprout Kit because it’s super easy to use—all you need is a widemouth mason jar and a bit of patience. There’s no dirt required. Each kit comes with everything else you need: sprouting screen, organic cotton produce bag, 6 ounces of organic sprouting seeds, and instructions with a sprouting chart. You’ll have a jar filled with seriously cute, nutritious sprouts in just 3-4 days.